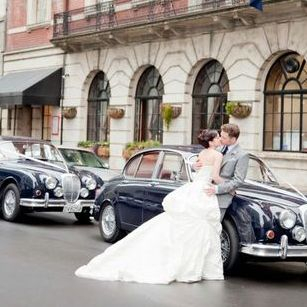 At Aristocrat Auto Hire, we combine sophistication with affordability, to ensure every bride can have a touch of classical elegance on her wedding day. 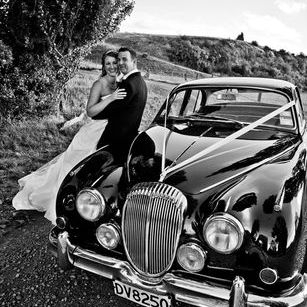 We cater to the greater Wellington area, from Otaki to Masterton, and everywhere in between. 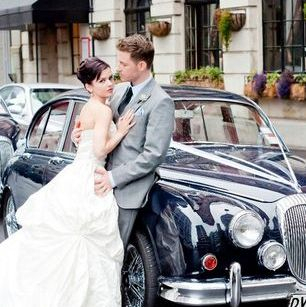 If you would like to have Aristocrat Auto Hire at your Wedding, we welcome your enquiry. 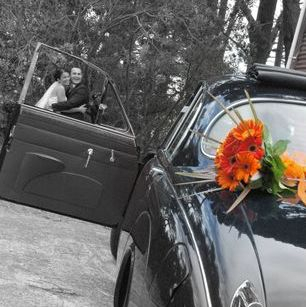 Our Classic Wedding Cars fit perfectly with the traditional wedding. 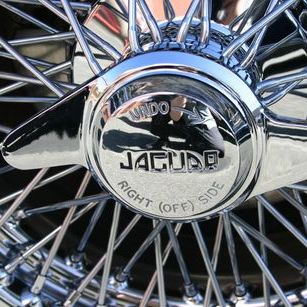 Our Jaguars and Daimler's are luxurious and stylish, and the gorgeous navy of the cars complement any wedding dress. 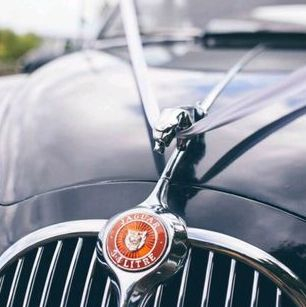 Classic wedding cars are not as common as their modern counterparts, so if you wish to make a memorable impact, opting for a rare wedding car is a great way to do so. 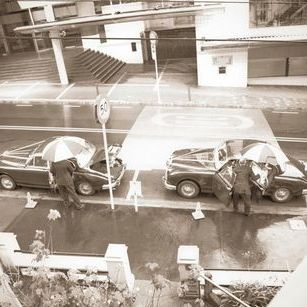 When you book with Aristocrat Auto Hire you can be assured of individuality, reflecting only the very highest standards of quality and service.